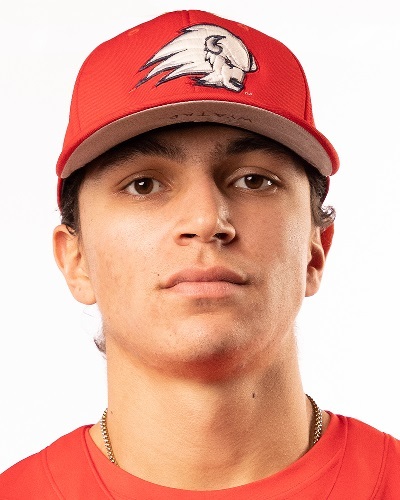 The Wisconsin Rapids Rafters have announced the first additions to the 2019 roster by signing Dixie State pitchers Brayden Bonner and Jimmy Borzone. Bonner, a right-hander out of Murray, Utah, appeared in 15 games out of the bullpen in 2018 for the Trailblazers. In over 23 innings of work, he struck out 18 batters. Bonner surrendered just 9 walks and completed his sophomore campaign with a 1-3 record. 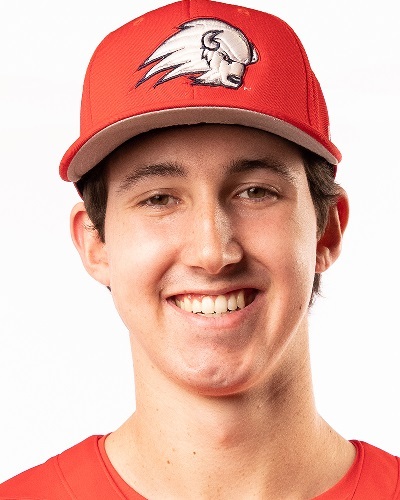 Last summer, with the Chico Heat of the Great West Collegiate Baseball League, Bonner recorded 33 strikeouts over 24 innings and was named an GWCB All-Star. Borozone a Vancouver, Washington native, as a freshman posted a 4.13 ERA in 28.1 innings, including two starts. He compiled 27 strikeouts with a 3-0 record in the 2018 season for Dixie State. As a high school senior, Borzone recorded 43 strikeouts and a 1.72 ERA. He was chosen First-Team All-State and PerfectGame named him the no. 8 pitching prospect in Washington. Bonner and Borzone will be joining the Rafters pitching staff that is coming off a strong season with a 3.69 ERA in 2018. This was the third best ERA in the Northwood League. Wisconsin Rapids 2019 home opener is Friday, May 31, against the Madison Mallards.